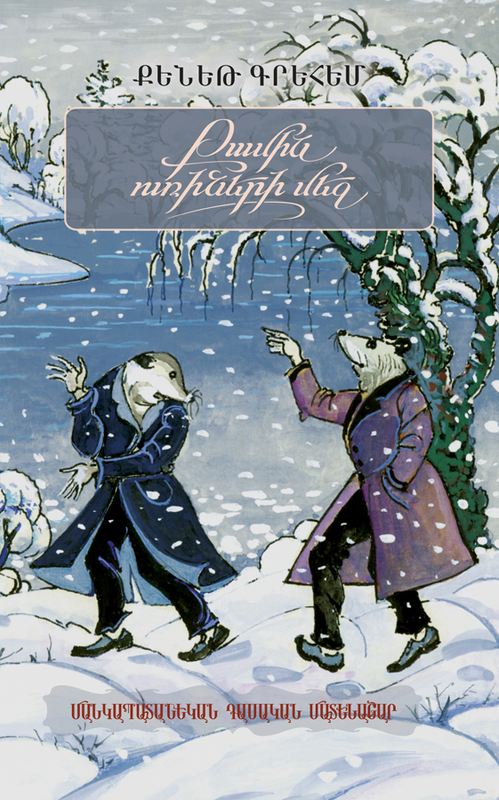 The outcome of Kenneth Grahame’s bright mind and vivid imagination, the classic tale “The Wind in the Willows”, arouse admiration and everlasting love both in adults and children. Mole, Water Rat, Badger and finally Mr. Toad of Toad Hall grant people joy and excitement, they charm and fascinate them. It seems to you that the characters are your friends; you have travelled together all around the world, come across the kind and the evil and remained the way you were born.